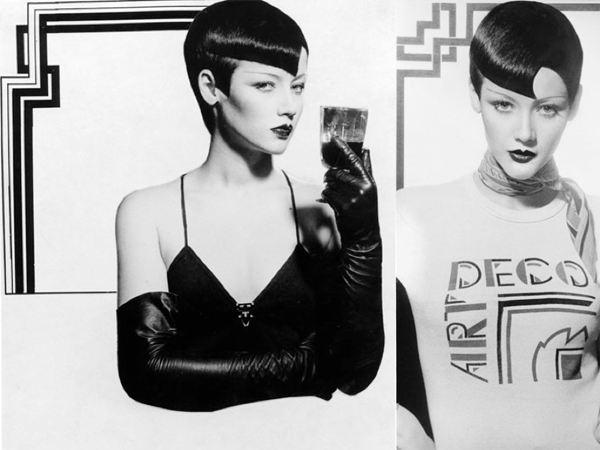 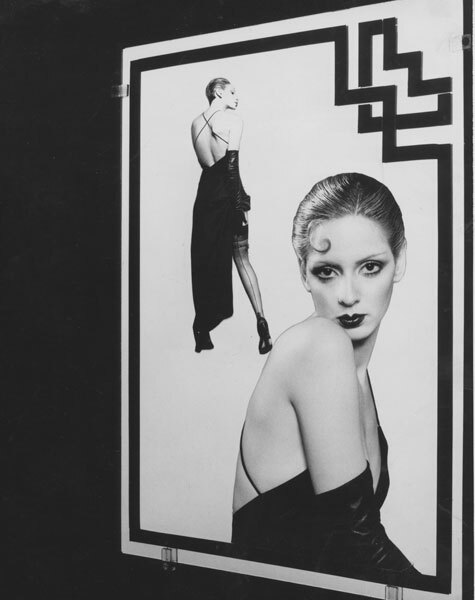 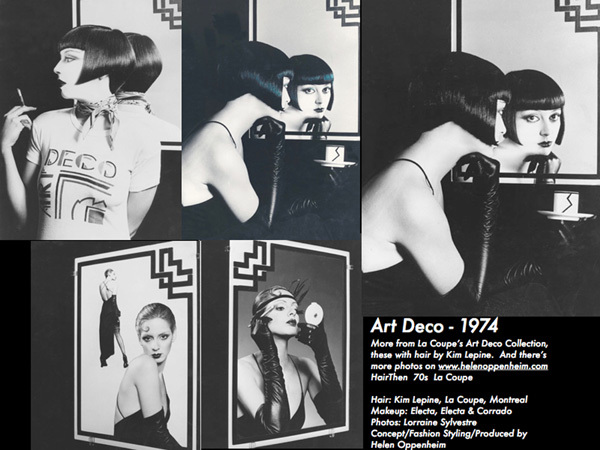 Just a few photos from La Coupe’s Art Deco Collection, which made them famous, in 1974. 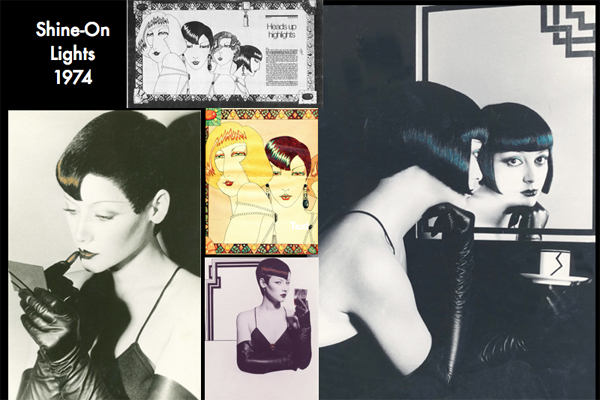 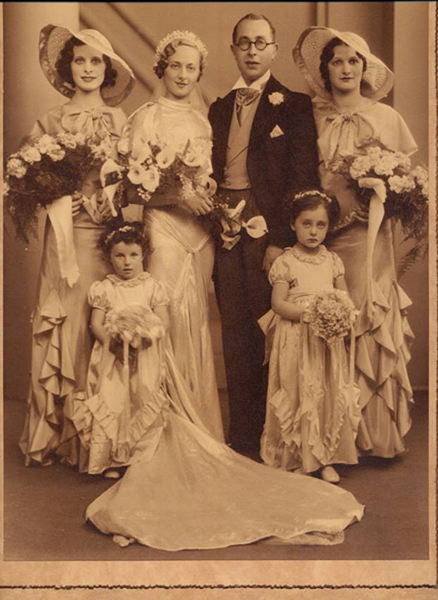 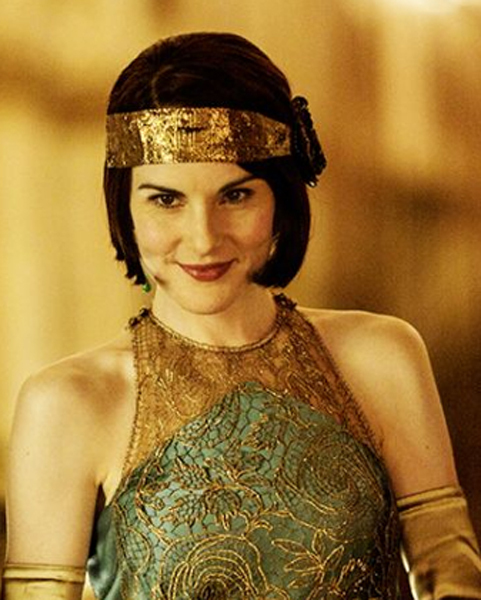 20s hair in the 70s, with deco cuts, deco cat’s eyes, a strong theme with a zillion hair ideas. 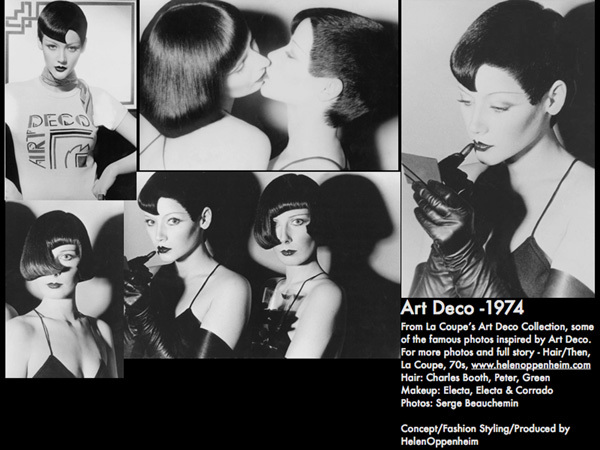 For more photos, full credits and great inspiration go to HairThen, La Coupe, 70s, Art Deco.